Today the boys discuss branding and how key reputation management is to the success of your brand. In the modern day where every individuals represent the brand they work for, monitoring yourself online is critical. Let’s go over the many factors involved with reputation management. You always have to keep in mind the value of your personal brand. As Kevin states in this show, “you are the CEO of your personal brand.” Recognizing how important it is to represent not only yourself but also your brand is essential. 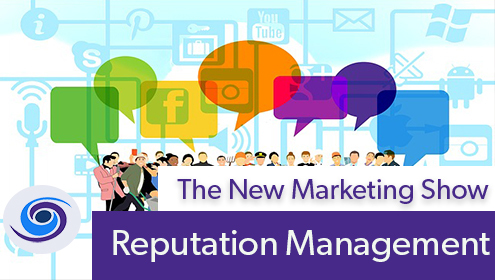 Although some may say this isn’t being genuine, reputation management is also a form of online maturity. 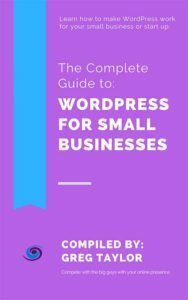 Your reputation online is often the first thing clients or employers hear of. Why sell yourself short by constantly ranting on twitter? On this episode, Kevin and Greg also get into review monitoring. We all know how hard a 5-star review can be as opposed to a 1 star. Don’t get caught up in arguing with clients, take bad reviews in stride and improve your business. 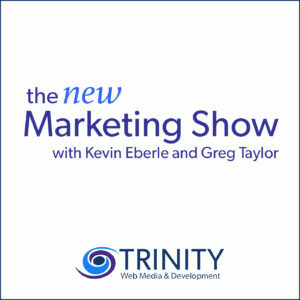 Thank you for listening, rating and reviewing on The New Marketing Show on business intelligence. Listen on iTunes and wherever else you consume your podcast content.